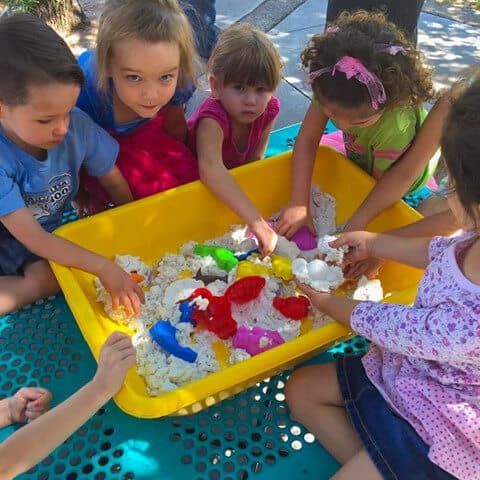 Take an artful journey that nourishes young minds and sparks creativity. We offer several group-visit experiences to meet your needs. 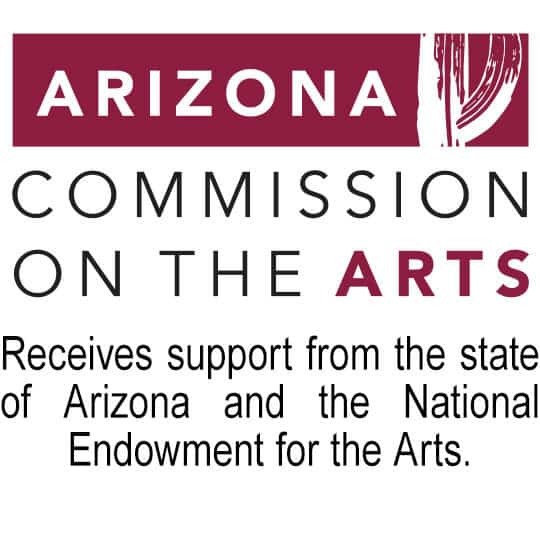 Our group visit programs are aligned to Arizona Academic Standards and promote STEAM (Science, Technology, Engineering, Art, and Math) learning opportunities. Please note: to receive the group rate, schools and other groups must be booked in advance, check in together and pay in one transaction. Groups require at least one (1) adult chaperone per 10 children. 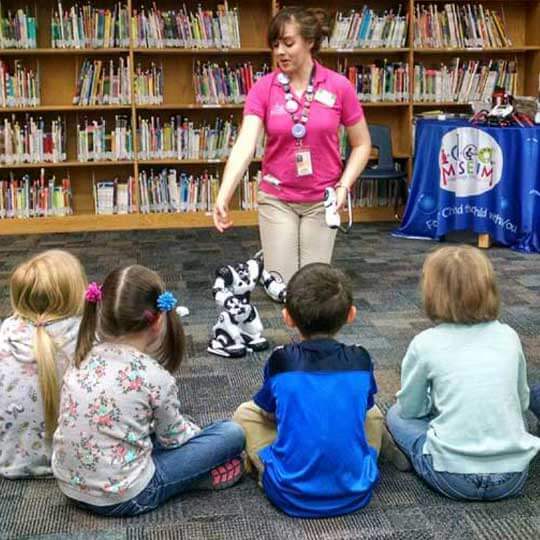 Through storytelling, art-making and imaginative play, this 60-minute program promotes pre-reading skills, language and vocabulary development, critical thinking skills, creative expression, and exposure to fine art. ArtVille is a socks-only space. If you forget socks, we offer some for purchase in the i.d.e.a. Shop. 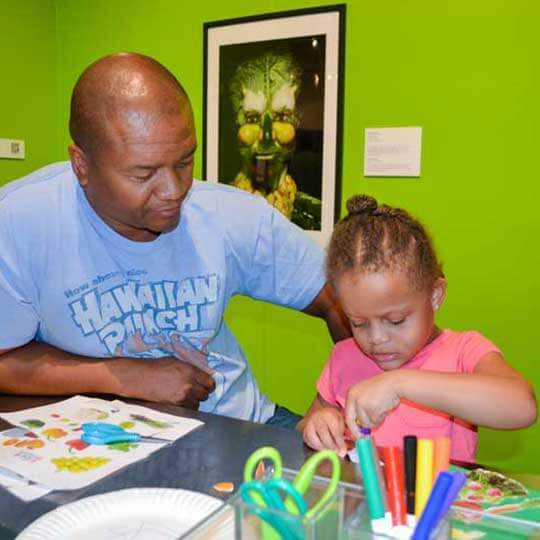 Our guided tours are educational, interactive experiences that are designed to support our mission by inspiring a lifelong appreciation of art, creativity and learning. This 90-minute tour includes 60 minutes in the art exhibition and 30 minutes in the art studio. We bring the Artful Tales Experience to you! 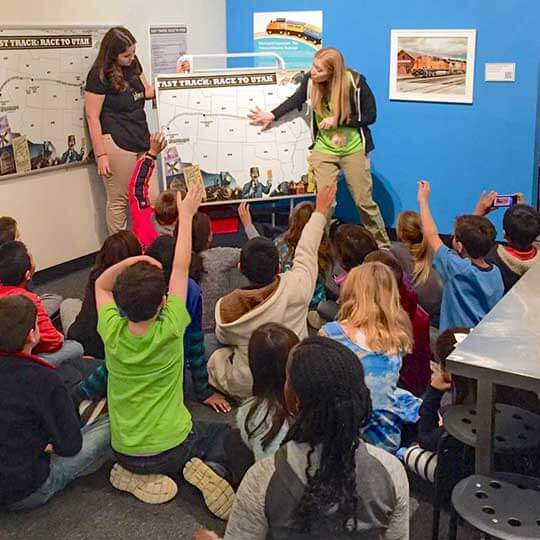 Our enthusiastic education staff will bring the story, art-making and music/movement activities to your site. Your self-guided group experience is an opportunity to explore each of our fun, interactive activity spaces on your own. Our group rate is $5 per person in pre-booked groups of 10 or more. The group must check in together. Teachers are admitted for free with identification. Memberships cannot be applied toward group visits admissions. Payment in one transaction is required upon arrival. POs, cash, checks and credit cards are accepted. 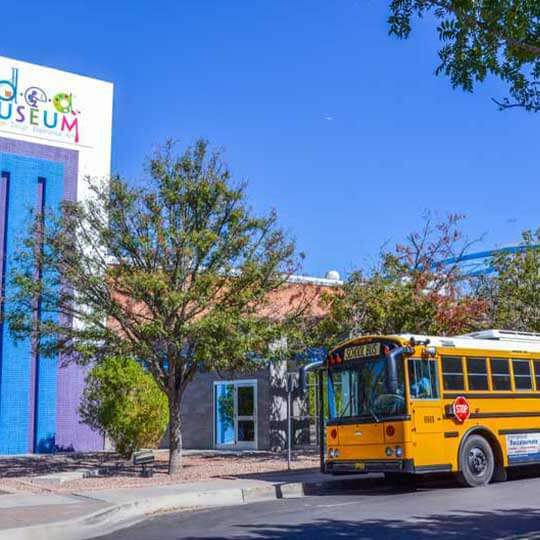 Buses may park on Pepper Place in front of the museum’s front doors. Parking for cars and vans is available adjacent to the museum and also across the street.